Bohdan company’s page has been added to our site. 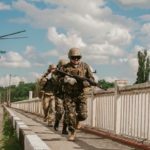 The page contains unit’s history, equipment, uniforms and warpath. 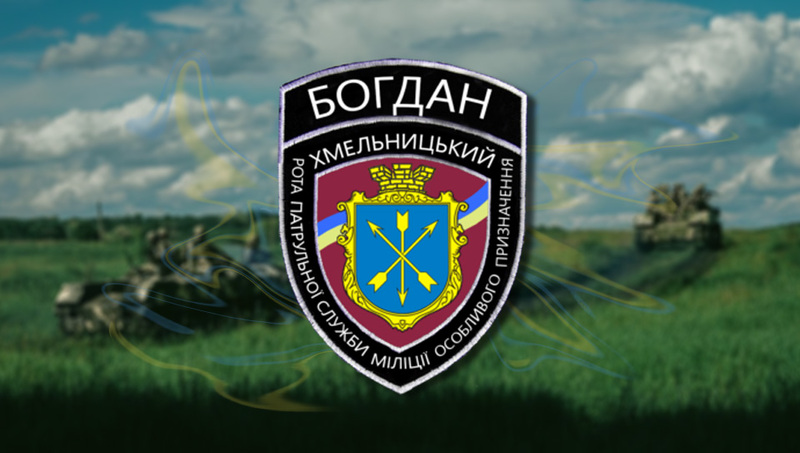 Bohdan company is a volunteer police unit established in 2014. 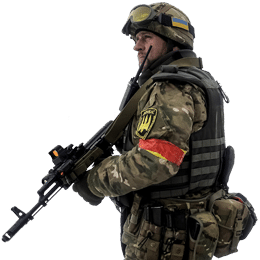 Unlike most of the volunteer units, Bohdan was from exBerkut officers and volunteers from the police.